Among the reasons is that many of them didn't study at all. The average only spends about 3 hours a day studying and the rest of the time in other activities. Despite the fact that more kids than ever going to college, there is a huge decline in literacy. Only 9 Schools requires an economic class. Unfortunately, the grades are getting higher. More students are getting As over Ds and Fs. Why is that? Because Professors need to encourage fundings for the schools. What is Going To Happen To College Savings Plan? A lot of parents these days save money on 529 plans for their kids among other plans like Coverdell, UGMA, and UTMA. But the most popular is 529. 529 Plan is a Tax Code. There is no annual limit of what you can save, but there is a lifetime contribution of what you can pay. Your contribution is taxed, but the growth is tax-free as long as you use it for the college education. Do you know that you can ONLY use that money for the college education? What about if your kid doesn’t want to go to college? What about if they decide to become an entrepreneur? That money will go to waste or you will have to leave it there for future generations. 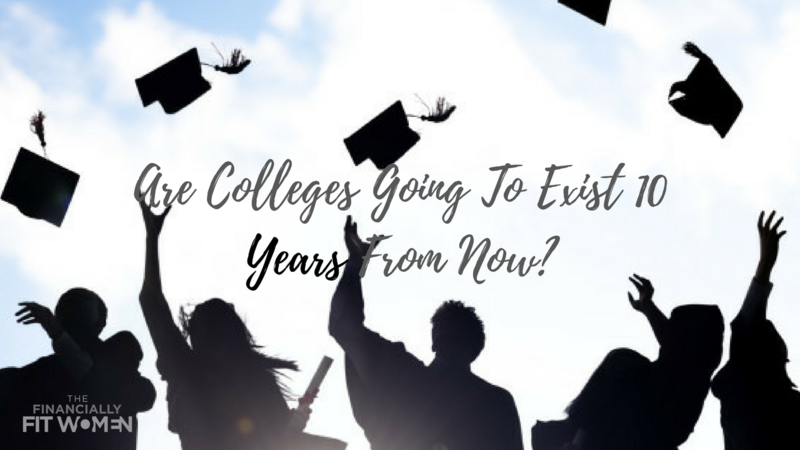 But if colleges are not there anymore, what will happen with the money? If you use it for something else, you will be penalized and also will have to pay taxes on it. Again, 529 is a tax code. Most parents are relying on hope, luck and having a job when it comes to the college planning for their kids. According to the National Center For Education Statistics, the average annual cost of college between 17,000 for the public to 40,000 for private school. Are there any other options out there to be able to cover for the tuition? A lot of people think that they could qualify for grants. Unfortunately, the amount of people that qualify for grants is getting smaller and sometimes only one of the kids in a household of multiple kids end up qualifying for a grant. There are different plan out there that will allow you to put money aside for college. 529, Gerber, and tuition paid by the grandparents are the most popular. However, there is also some type of insurance that allows you to put money aside and grow tax-free. On the traditional plans, you can only use the money for college or you can end up paying penalties. But most likely, you will rather use the money now. And again, we don't know how the system will work in the future. What if your children decide that they don’t want to go to college? If your kid decides to open a business, get married, or buy a house, you can use the saved money in these type of Life Insurance for that without penalty or having to pay taxes. The best part is that you don't have to disclose this type of investment in the FAFSA application, allowing you to also get grants if your kid decides to go to college. But if they don't, you have already invested in the future and they don't have to start from the bottom, but can have a head start from above. No matter what you decide to do, my suggestion is to decide to do something and take action by starting now. 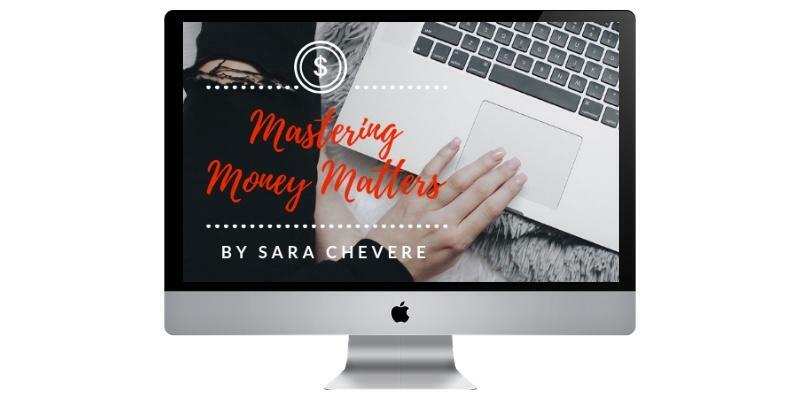 Learn how to grow your money in different ways rather than just relying on your job, business or possibilities. Remember, "Financial Education is The Path To Freedom."